Audrey M. Howard, lifelong resident of Morrisville, New York, entered into eternal rest, peacefully with her family by her side on Sunday, August 19, 2018. Audrey was born in Morrisville, New York to parents Frank and Bernice Anderson, both deceased. She was also preceded in death by her brother Frank and sister Deloris. She is survived by her siblings: Beverly, Wesley, Connie, John, and George. 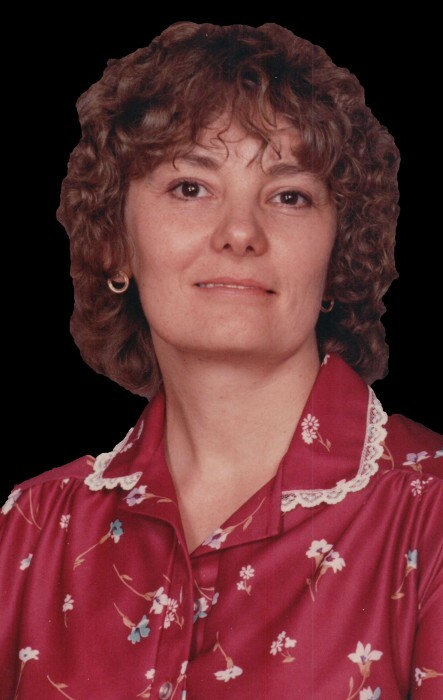 Audrey was a licensed practical nurse and registered nurse. She had a lifelong interest in literature, genealogy, and local history. Audrey had a genuine concern for others which was apparent to all who knew her. Audrey is survived by her husband Russell and their children: Russell III, his wife Ann, Robert, and his wife Shaunee. Audrey was very proud of her grandchildren: Tammy, April, Alison, Russell IV, Cheyenne, Sierra, and Robert Jr., as well as her great grandchildren Alaina and Lillian. In lieu of flowers, Audrey requested donations in her name to any of the following organizations: SEVAC Box 1030 Morrisville, NY 13408, Madison Hall Association Box 115 Morrisville, NY 13408, or Eaton Fire Department Main Street Eaton, NY 13334. A celebration of her life will be held at a later date at a location to be determined by the family.